UPDATE: SEND ME THE ADDRESS IN DISCORD OR TELEGRAM HERE! PEOPLE OR POACHING AND I CANT PASS OUT SBI to the rightful folks who use me. Today is all about helping others! There are many small people on Steemit and we all need to come together and help each other!!! Alright I am going to take a different avenue on this one here. IF your referrel goes through, I will also be submitting 1 SBI share @steembasicincome in YOUR NAME for signing up with me. 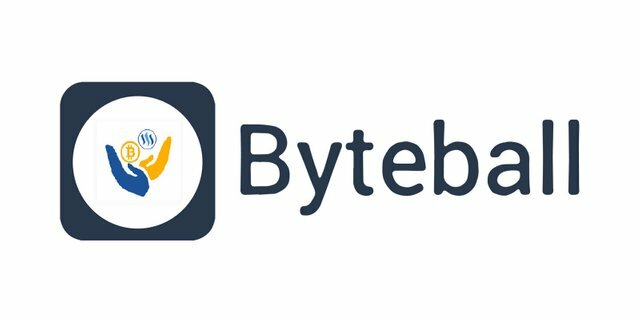 Byteball is another cryptocurrency that is being airdropped on ALL STEEMIANS! All you have to be a a steemian with a reputation that is 30 or higher!The stronger your reputation the higher the reward. All rewards are paid in Bytes and seem to have been transferred immediately. This airdrop is a few days old so THIS POST is to convince all of those who have been on the fence with signing up to go ahead and sign up! This is a STEEM COMMUNITY EVENT and if you are involved in this you should take this opportunity!!! Click the "RECEIVE" button at the bottom and copy the qr address. POST THIS IN THE COMMENTS HERE and I WILL SEND YOU THE TRANSFER FEE! At the top click "BOT STORE" and then select "STEEM ATTESTATION BOT"
Then click the " ... " ( which should be in the lower left near where you type the message ) and the select "INSERT MY ADDRESS"
The bot should respond and you will select the "STEEMCONNECT HYPERLINK" (do not worry this is perfectly secure and only uses your posting key! Once you log in you will then return to the chat where you will want to click "PUBLIC" (this is how I will be notified to send your SBI share! 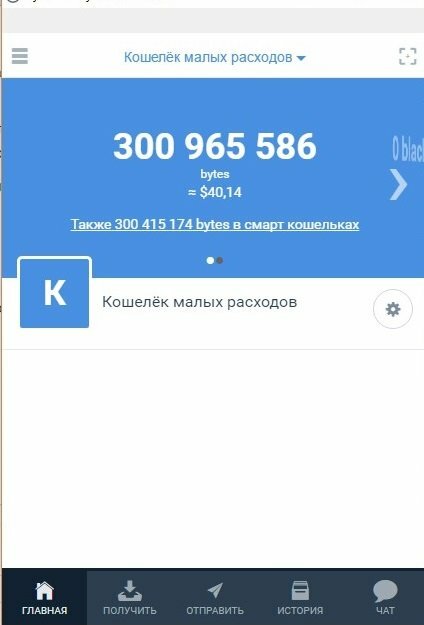 )......and then send the transfer payment to the bot by clicking " the 49000 bytes payment button" It will then send the fee and you will immediately receive your bytes in return! Once you have received the reward contact my and leave a comment under mine and let me know!!! I will sign you up for an SBI SHARE! I will be around for most of the day so I can respond VERY QUICKLY!!! Awesome - really easy process and received the 298,395,331 bytes! You confirmed yourself! SBI Share Earned!!! I received $19.82. What should I do now? This wallet is in this computer. Is it possible to have a copy in another computer? Is there a password? Sorry, I had to edit my original post as I fucked up the address the first time. Not sure if it just bounces back or not. Did it work that time? Let me know if you need more help! Once I receive the confirmation I will send the SBi share! try and delete the chat and send it again, go back and then hit "contacts" and "remove a device" and delete the bot. Perfect, now you just follow the instructions starting from number 5 above, when i twice the confirmation from the bot i will send you SBI Share! I didn't get a notification that it was under me but I will give you the benefit of the doubt this time! Which notification is this ? You did nothing wrong. It’s scammers. That is what you received from me? or from the bot? Bro how to use this? Thanks man, this looks legit! This post has received a 1.83 % upvote from @booster thanks to: @heyimsnuffles. You got a 26.73% upvote from @slimwhale courtesy of @socialbutterfly! This is the first I have heard if this airdrop. Do you have a general link? I am away from my computer for another week or so and wondering whether it will still be ongoing when I get back. If so, I will use your referral link. Get a rep of 40 and you will get double!! You got a 6.89% upvote from @joeparys! Thank you for your support of our services. To continue your support, please follow and delegate Steem power to @joeparys for daily steem and steem dollar payouts! You got a 31.75% upvote from @peace-bot courtesy of @socialbutterfly! BOING! You got a 4.76% upvote from @boinger courtesy of @socialbutterfly! Done! When you complete i will send your SBI share!! I have done everything, thanks a lot! But what does it mean - Sent the referral reward? Is there a kind of referral program? dear,​I​i clicked on ... dots and insert my address. but still didnot get any response or a​ny sign​ in option. Done! Now just follow the rest and I’ll send your SBI share!! Alright i tried this one but i did not receive any confirmation on the first one at all. Awesome! When i get the confirmation i will send you SBI share! Talk to the bot! What I say to bot. Bot says sent referral reward. Interesting, it must have went to someone else. I will send you one anyways soon! 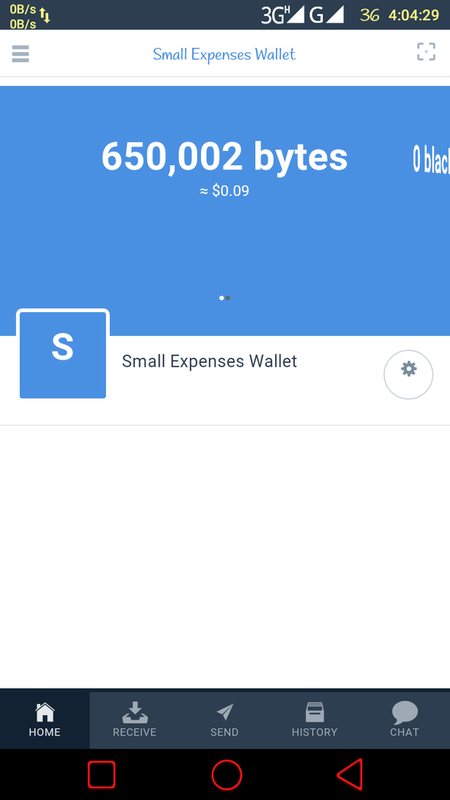 how to withdraw this balance from the wallet or how to send it to the steemit account. This post has received a 25.00% upvote from @msp-bidbot thanks to: @heyimsnuffles. Delegate SP to this public bot and get paid daily: 50SP, 100SP, 250SP, 500SP, 1000SP, 5000SP Don't delegate so much that you have less than 50SP left on your account. Congratulations @heyimsnuffles: this post has been upvoted by @minnowhelpme!! You have to have a reputation above 30. Done! Once you complete I will send your SBI share! Done, my friend, thank you. Done!, Once i get the confirmation I will submit your SBI share too! Thank you for your good work. Waiting!! Done, Once I get confirmation I will submit your SBI share! You got a 6.25% upvote from @edensgarden courtesy of @heyimsnuffles! Done! When i get notification i will send your SBI share!! You will send me my SBI part ? DONE! When i get a notification i will sunny your SBI share! I followed all the steps and just received my bytes ! Nice post ! You got 12.71% upvote from @flymehigh. 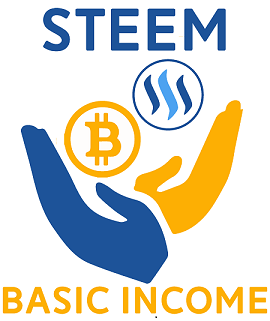 Earn free sbd/steem daily by delegating(renting) your SP. We share high return, click here to delegate your sp to flymehigh if you don't know, how to earn passive income by delegating your SP click here for more info Join our discord You can promote your posts. Thanks. I already recieved $19.93. What will I do with this?? How will I exchange it to a real money? You can use Bittrex or cryptopia are the two easiest i would say! Did you talk to the bot? Follow the remaining? You spoke to the steem attestation not? 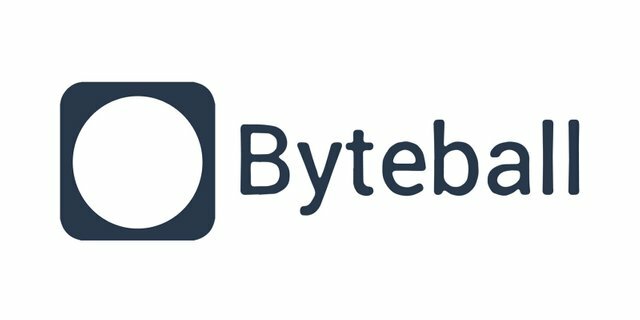 You attested your steem username for the first time and will receive a welcome bonus of $80.00 (0.59478726 GB) from Byteball distribution fund. 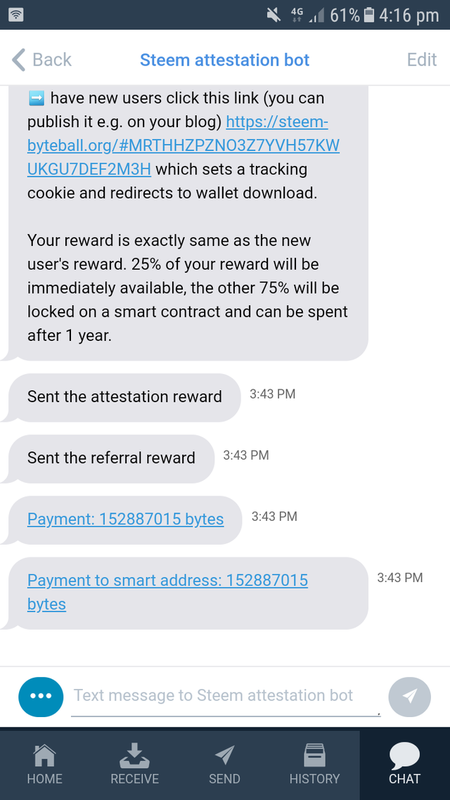 You will also receive a reward of $80.00 (0.59478726 GB) that will be locked on a smart contract for 1 year and can be spent only after Thu Jul 18 2019. So now you have $80 worth of bytes!! So now go back to the home screen and it shows you! Do you have discord or telegram? I can send you the bytes required if you don't mind. The app is working perfectly now and everything is back. 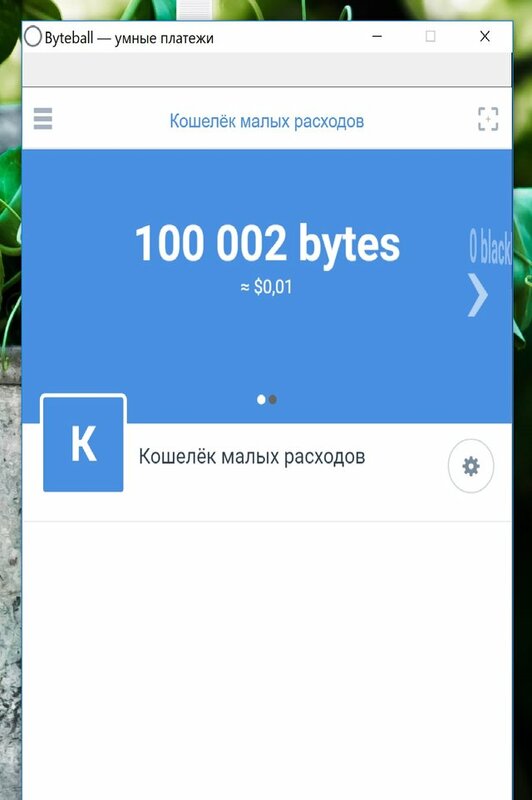 Drop your wallet address and I'll transfer 100,000bytes to your wallet. OMG ! Thank you so much. I just received 73, 786, 026 bytes ! Did you get your referral reward ? Hi ! 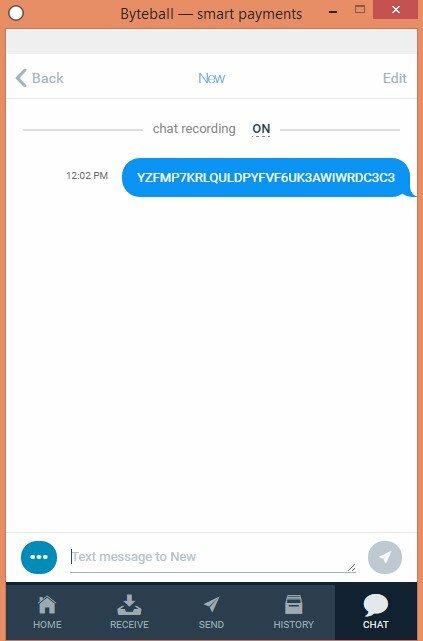 My receive address is CCHGCFIICNNDQ6S2EEPMUJCPRAPMCIKF! Thanks! Congrats...someone else referred you! you got your bytes! Sorry.. just read the most updated post.. I will message you on Discord. hello i have sent you your bytes so you can talk to the bot! Someone may have beat me, but it should still work for you!!! !